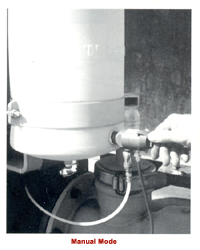 Automatic Drip Oilers start and stop automatically as your well starts and stops. Available in capacities of 4 gallon, 7 gallon and 11 gallon. 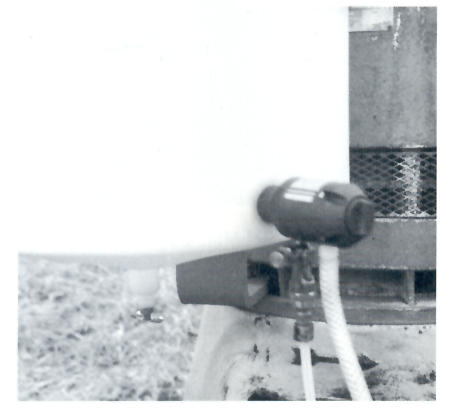 Inadequate drip oiling is the leading cause of turbine irrigation pump failure. Continuous dripping wastes oil and causes water contamination. 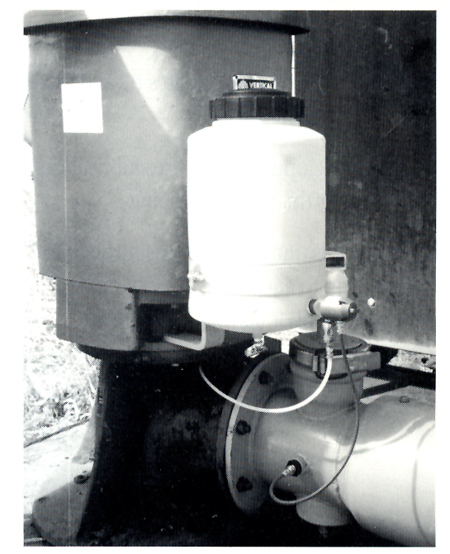 Automatic operation assures lubrication whenever the well is pumping. Eliminates unnecessary trips through the mud due to automatic pivot operation, load control or lightning shutdown. 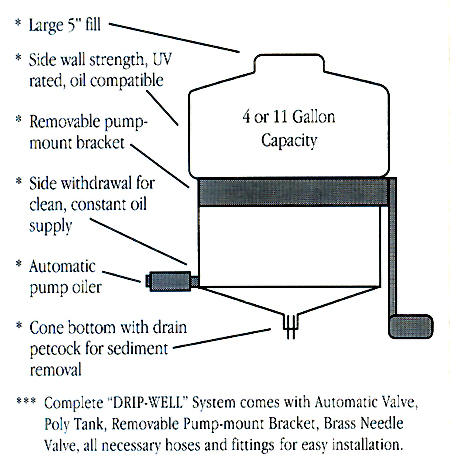 The DRIP WELL is safe, inexpensive and easy to install. One simple water pressure line with 3 psi or more is all that's required for installation. Non-Electric. Manual Mode for pre-season lubrication.